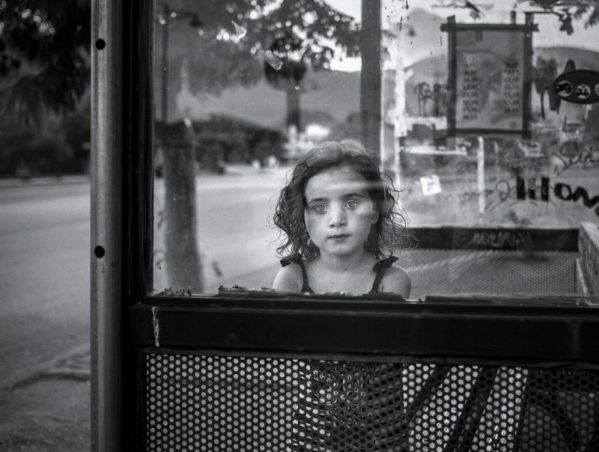 “Last year was great, but this time it was even better,” said Nikola Veljic, the chairman of International Photography Contest New York – Manhattan 2018 and a part of the father-son duo that is behind the competition. We met at a coffee shop in Dumbo, Brooklyn, very close to Manhattan Bridge which is often a subject of photographs. “The judges had a tough time choosing. It took them over six hours to come to the final vote”. 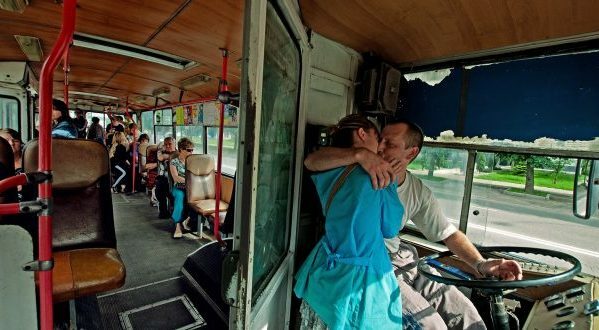 Nikola Veljic, who is an award-winning photographer himself, was tired and excited at the same time. True to the international nature of the contest, the judges are also from different parts of the world. Normante Ribokaite is a professional photographer from Lithuania. Almost as a necklace, she was wearing a big camera around her neck. Her work is intense and emotional. Was she looking for something like that in New – Manhattan 2018 contest? Yusuke Suzuki is from Chiba, Japan. When he is not in New York City, he mostly travels around the World. Some of his award-winning photographs are from Afghanistan, Aleppo Syria, and Lesbos, Greece where he was documented refugee crises. Suzuki looks a little bit like a rock star, but with seriousness in his eyes. Can he tell us how the photos from New – Manhattan 2018 contest compare with high-level photos in Japan? “Taking photographs is very popular in Japan. We have a different aesthetic, though. In our country, the focus is more on colors. In the States, for instance, the focus is on contrasts”. Suzuki believes that these subtle differences have to do with the fact that places like Japan have all four seasons. So, one can observe colors. Other places in the World have their own particularities. Since he was one of three judges, he is allowed to makes comments about the winning photographs. In his expert opinion, some of the strongest work at this year New – Manhattan 2018 competition are in the black and white category. The president of the jury came to New York from Serbia. A seasoned professional, Zoran Dordevic is a keen observer. Over the years, his interest evolved from objects to art photography. He is also something like a full-time judge. According to Dordevic, Exhibitions of this size receive on an average around 5,000 photos. The fact that New – Manhattan 2018 contest got almost double that amount tells a lot about the quality of the competition. 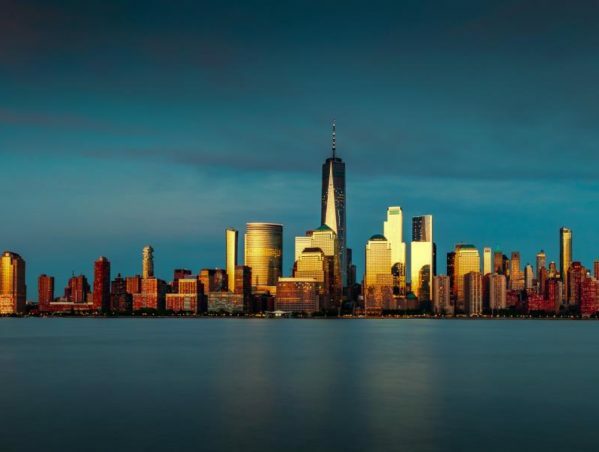 International Photography Contest New York is one of the best in the world! Isn’t it hard to look, compare and contrast 10,000 photographs? According to Dordevic, great entries and a careful selection resulted in the truly exceptional exhibition. His personal favorites are photographs in the categories of Open Color and Open Monochrome. “The open topic often gives the opportunity to the author to express his most creative self,” said Dordevic. How can a person become a judge at a competition such as New – Manhattan 2018? 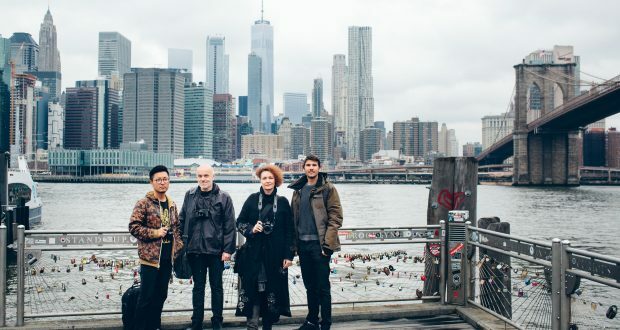 When Goran Veljic, a chairman of the New York- Brooklyn competition 2018 and a senior in the Veljic’s duo talks about it, it all sounds easy. “For us, it is always a combination of experience and fresh eyes. For instance, we encourage awarded participants to apply to become judges. There was a woman with consistently strong work. Last year she won four Gold Medals. This year, she is a judge. This is how we met Normante Ribokaite,” says Goran Veljic. Veljic senior did not have much to say about The Manhattan competition because he is gearing up for New York – Brooklyn 2018. Similarly positioned, New York – Brooklyn 2018 is different because the expectation is that it will be much bigger and with more local photographers from Brooklyn and NYC. It will be the most competitive photo contest ever. “Manhattan exhibition is really big. It is a brand for itself,” Veljic junior was heard saying. “Brooklyn will be even bigger,” was his father quick reply. “They are both big, but in a different way,” interfered Dordevic. Moments ago he was discussing a special photo workshop that will Suzuki give in Brooklyn later in the year. Sometimes, competitions are part of family life. Shortly after this exchange, the father-son duo excused themselves. They have an urgent matter to discuss. 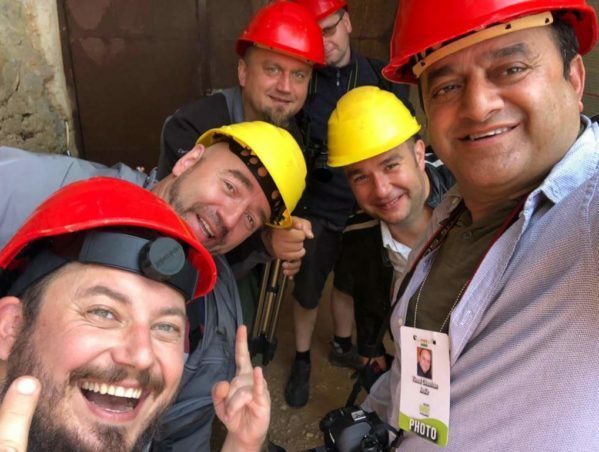 Together with the team, they need to decide about the winner of N1 Minute Special Award for New – Manhattan 2018, a round trip to New York. 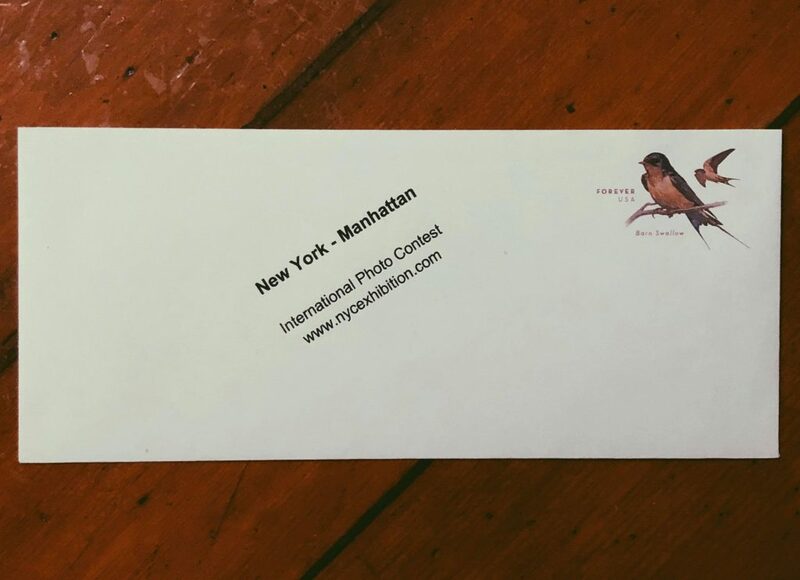 The envelope with the name of the best photo and the author who will get the round trip to NYC will be open on Tuesday, May 1st, 2018. 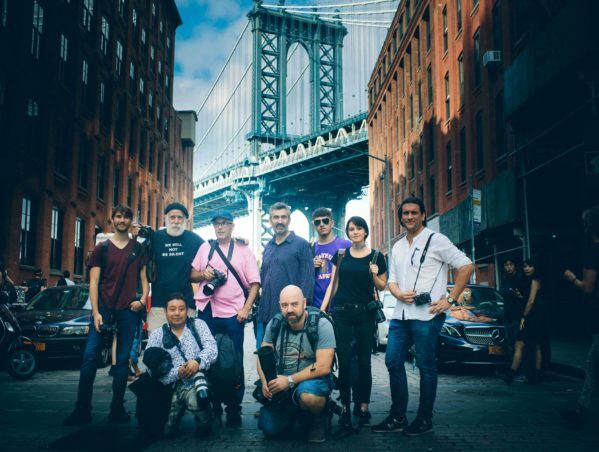 That would be also the first day of the campaign for International Photography Contest New York – Brooklyn 2018.